Does your company employ contractors? Probably. Do you need to create orientation materials on safety and other issues for contractors before they can work for you? Probably. And do you need an online delivery tool to that lets contractors complete their training and lets you run reports to see who’s trained and who’s not? Probably. Nice, you say, but what exactly does this mean? Let’s look at each contractor orientation component more closely. 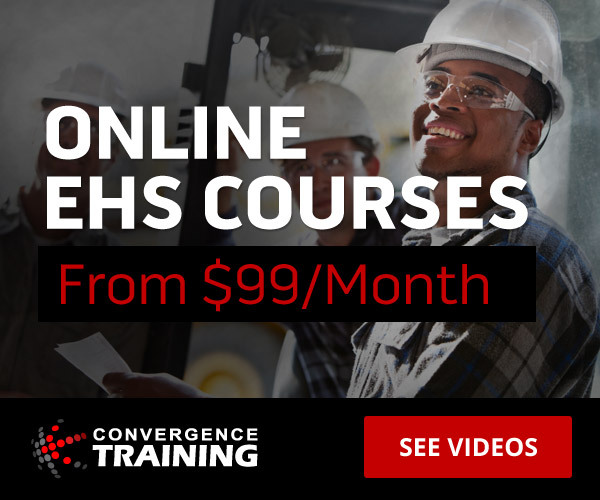 Convergence Training provides safety orientation solutions for contractors, visitors, and vendors along with many other occupational safety training solutions. Click the links below to learn more about how we can help you. So, you see we’ve got the online contractor orientation software system ready for you. But what about the contractor orientation material itself, you ask? Want to learn more? 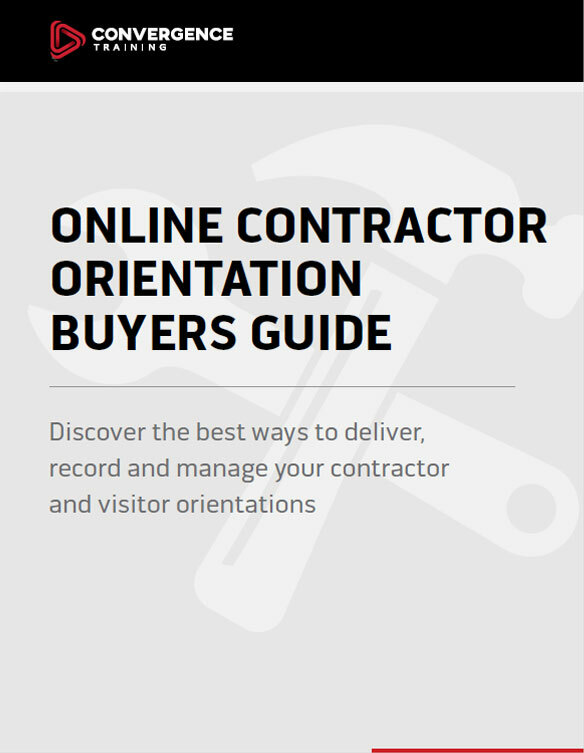 If so, download our Contractor Orientation Buyer’s Guide below. It’s got some good information for you to consider before you plunk down some money on a contractor and visitor orientation solution. Forewarned is forearmed, as they say. Or if you’re really ready to learn more, check out our Contractor LMS (which comes complete with your contractor and/or visitor orientation) or contact us for a demo. Discover the best ways to deliver, record, and manage your contractor and visitor orientations. Choosing Warehouse Forklift Training That WORKS!